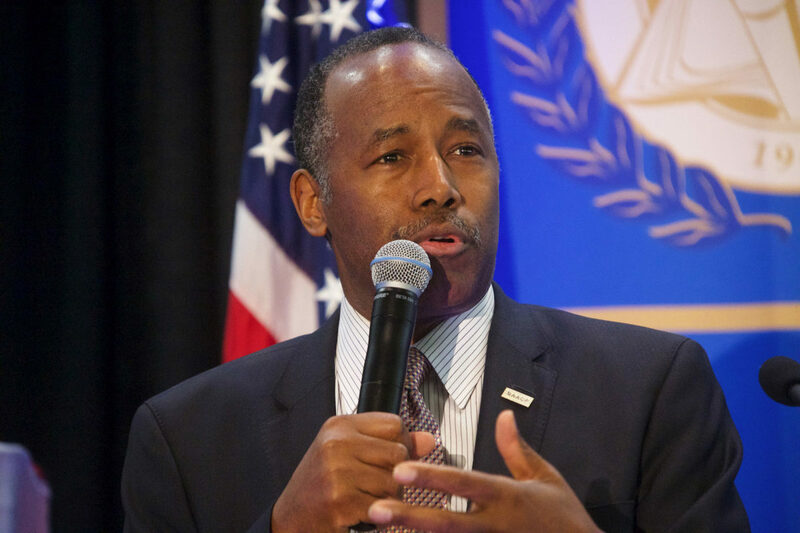 New emails uncovered by American Oversight show that HUD Secretary Ben Carson and wife were actively involved in selection and purchase of a $31,000 dining set – contradicting previous claims by Carson and HUD officials that he had not been aware of the purchase until after the fact. American Oversight sued HUD on February 27, 2018 to force the release of any records relating to the secretary’s office renovation. This is not the first time that we have obtained documents from HUD showing Secretary Carson’s family taking an active role in agency business. Earlier this year, we found that Ben Carson Jr. had been effectively put in charge of coordinating an official HUD tour of Baltimore – and that he used the opportunity to connect his business contacts with agency officials. Read the Ben Carson Jr. emails. We also have active litigation against HUD seeking the release of emails and other communications with Lynne Patton, the former Trump family employee who now serves as the administrator of the HUD region that oversees New York and New Jersey.